HF Preservation and Conservation advances the preservation and revitalization of Galveston’s historic neighborhoods, buildings, and cultural resources. We work to further GHF’s mission of preserving through research, education, outreach, and advocacy. We encourage new construction that is sensitive to the island’s existing buildings and neighborhoods. As Galveston’s historic districts have illustrated, the preservation of our heritage has a positive economic impact. In the fall of 2012, Preservation and Conservation relocated to the historic 1940 Sears and Roebuck building located at 2228 Broadway. 224 Broadway opened its doors for the first time on October 17, 1940 as an “Ultra-modern” Sears. According to the Galveston Daily News, the new store would be “…one of the super-stores of the entire Sears Setup…modern in every detail and the model for subsequent stores to be erected for the concern.” The architects were Zimmerman & Morgan of Longview, with R.R. 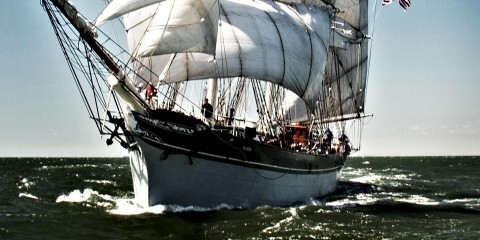 Rapp, associate architect and native Galvestonian, as supervising architect for the project. Built for approximately $100,000, it extended 120 ft. on 23rd and 100 ft. on Broadway. 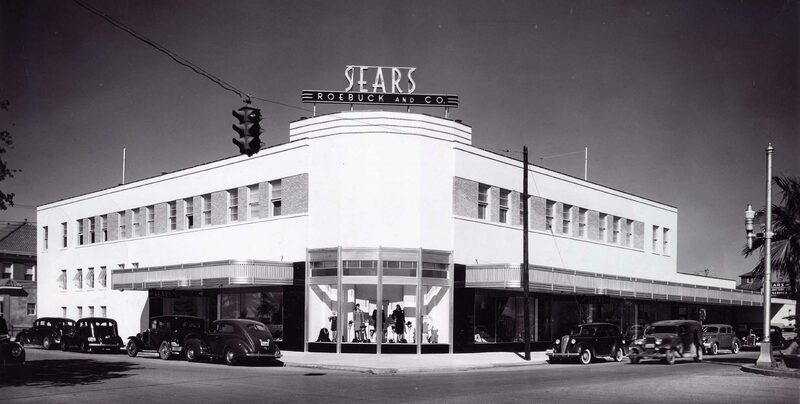 In addition to sponsoring a local architect, on opening day Sears promoted a Southern Industrialization sale emphasizing merchandise manufactures in the South. Supporting Southern products and companies was a common practice of the Sears & Roebuck Company at this time.